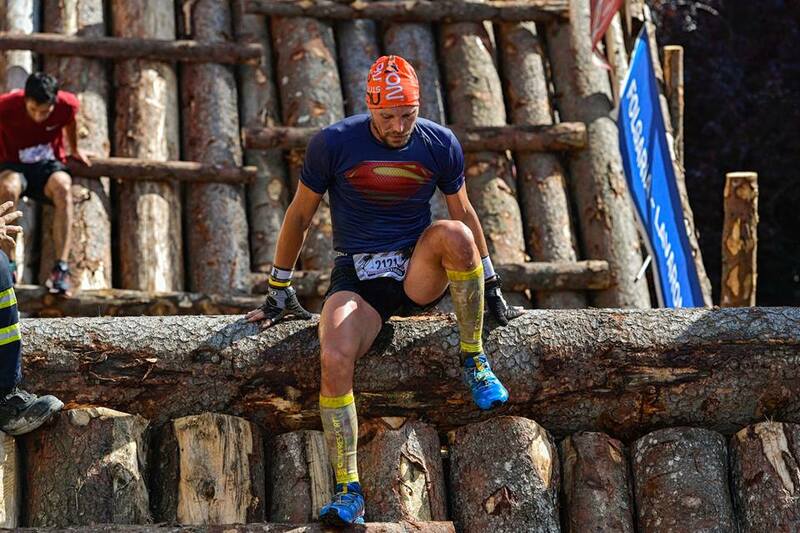 On 16 September, almost 3.000 runners faced, here in Progetto Manifattura, two obstacles of the 20k StrongmanRun. 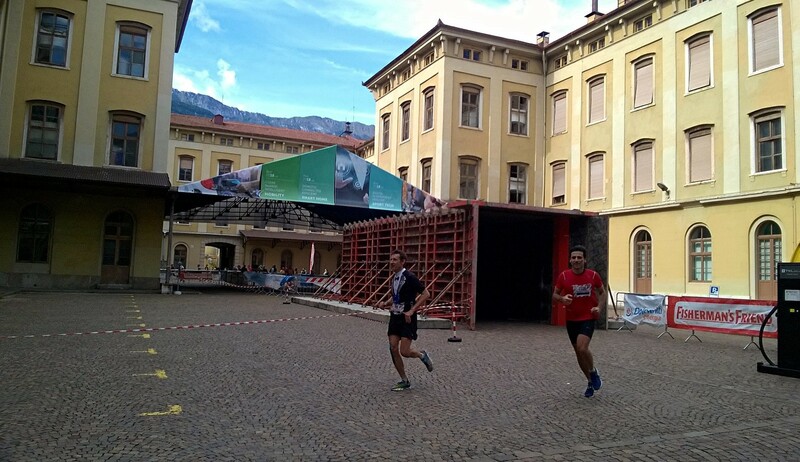 The winners of the sixth edition in Rovereto were Paolo Gallo from Piemonte and Alessia Scalet from Trentino. A special mention was also given to the 71-year-old Carlo Papa, the oldest runner who finished the competition. Among the participants, mainly from Trentino, Veneto, Emilia Romagna and Lombardy, there were also Germans, Swiss and Slovenians. More than 250 civilian, medical and military volunteers manned the event. 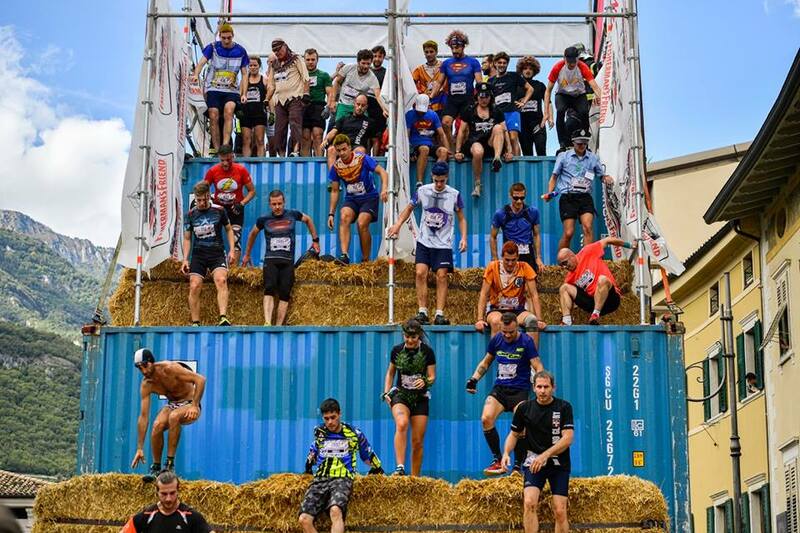 In order to build the obstacles 24 containers, 48 tons of wood, 142 tons of cement, 95 hay bales, 2 fishing nets and 6.000 tires were needed, but the national manager of the competition Andrea Trabuio reassures that “the StrongmanRun is a playful, but completely eco-friendly event”. This is the reason why the obstacles are 98% removable, reusable and recyclable. Progetto Manifattura, in particular, hosted the gymkhana and the wind tunnel.